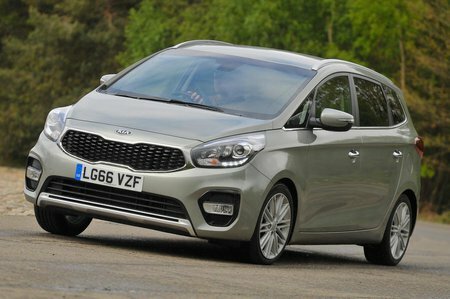 Kia Carens Running Costs, MPG, Economy, Reliability, Safety | What Car? The Carens is competitively priced, with most trims being cheaper than comparable rivals. Running costs are reasonable rather than class leading; the lower-powered diesel has claimed average economy of more than 67mpg, and the higher-powered version has a figure of nearly 63mpg, while the petrol languishes behind. Company car drivers will be interested most in the lower-powered diesel, which with its CO2 emissions of 109g/km will demand the least in company car tax each month. That’s better than the cleanest Touran and Zafira Tourer, but a little more than the least-emitting Grand Scenic. All versions are handsomely equipped, and the trim levels are easy to understand, because they’re called 1, 2, 3 and 4. Even entry-level 1 models come with 15in alloy wheels, air-conditioning, cruise control, Bluetooth and a USB socket, so that’s what we’d go for. 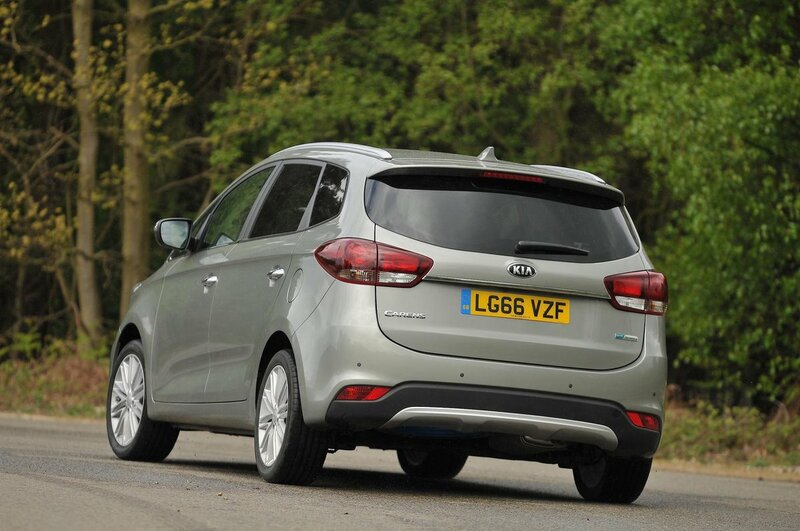 Step up to 2 trim and you get climate control and automatic lights and wipers as well as Kia’s 7.0in colour touchscreen infotainment system. 3 cars add a reversing camera and leather seats to that. 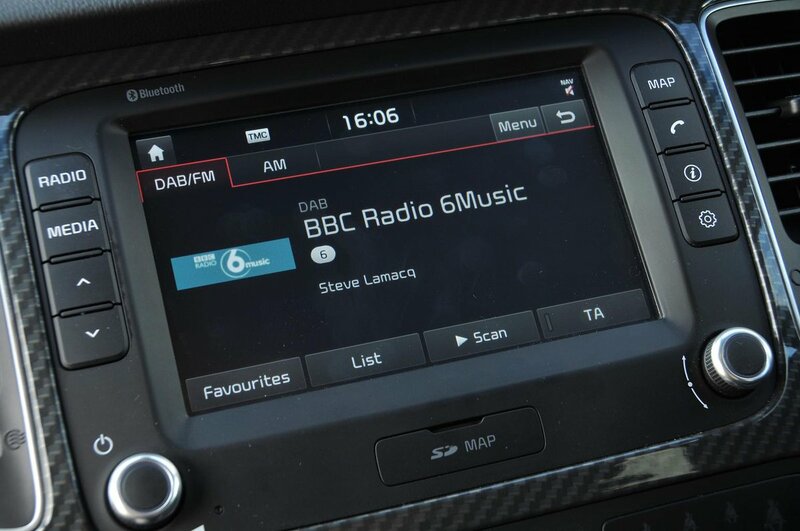 At the top of the range sits 4, which adds a larger touchscreen and a panoramic sunroof. Every Carens comes with stability control and six airbags, although it’s disappointing that the twin curtain ’bags don’t extend to protect those in the third row. The Carens should be safe in a crash, though, because it scored the maximum five stars in Euro NCAP crash tests. Security is boosted by deadlocks, an automatic door locking function and an engine immobiliser. True, Kia’s performance in the latest JD Power customer satisfaction survey was nothing special, but it performed solidly in our latest reliability survey, and you get the reassurance of a seven-year, 100-000 mile warranty.